Marian is a third year accounting student with a keen interest in new experiences and learning opportunities. She constantly pushes herself to step out of her comfort zone by getting involved in clubs and interacting with new people. Marian believes that every day is an opportunity for personal development. 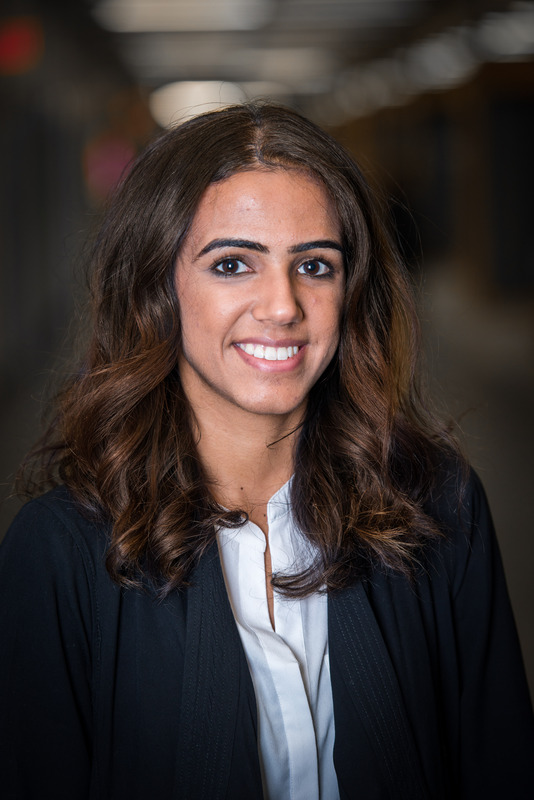 She is currently an executive of the Business Students Association, University of Alberta Accounting Club, AIESEC Edmonton and Adaptabilities UofA. In her free time, Marian likes to keep active by going for runs and playing soccer. She also enjoys spending time hanging out with her friends and travelling. Marian loves meeting new people and looks forward to all the opportunities life will present her with.